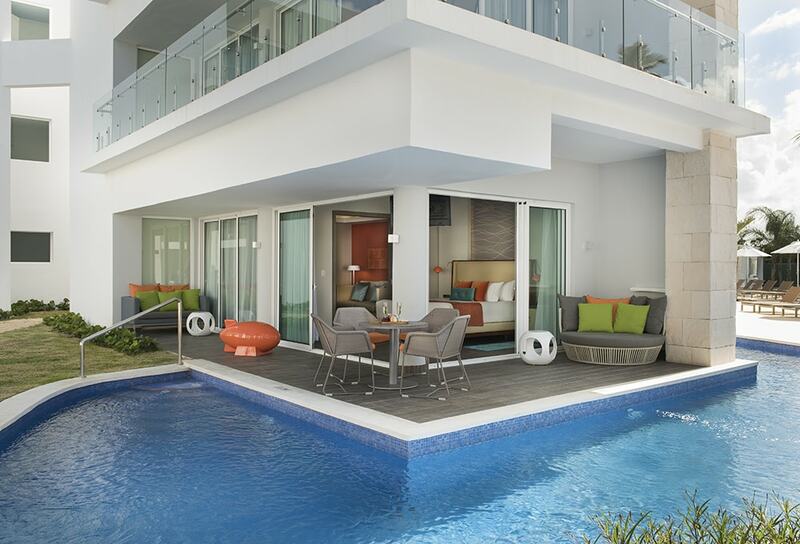 Swim-up rooms aren’t just for adults. 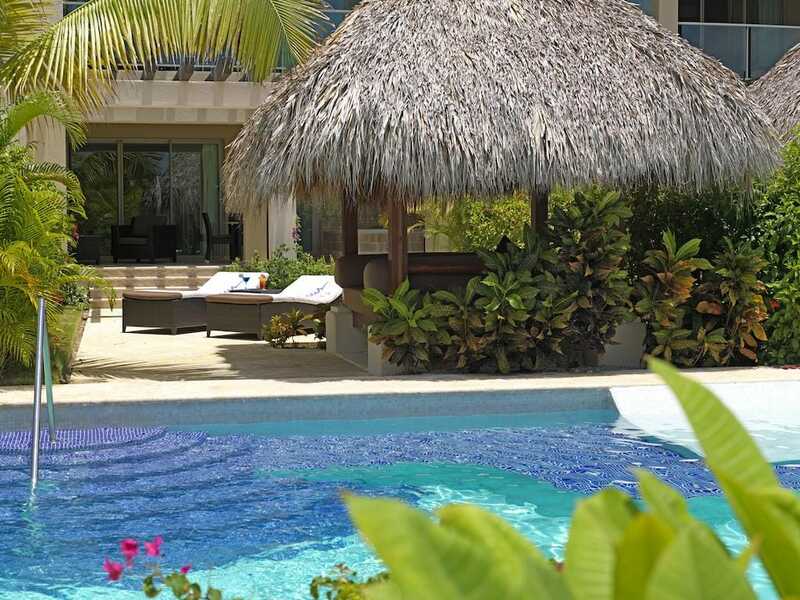 Here’s a list of Dominican Republic resorts with swim-up suites for families. 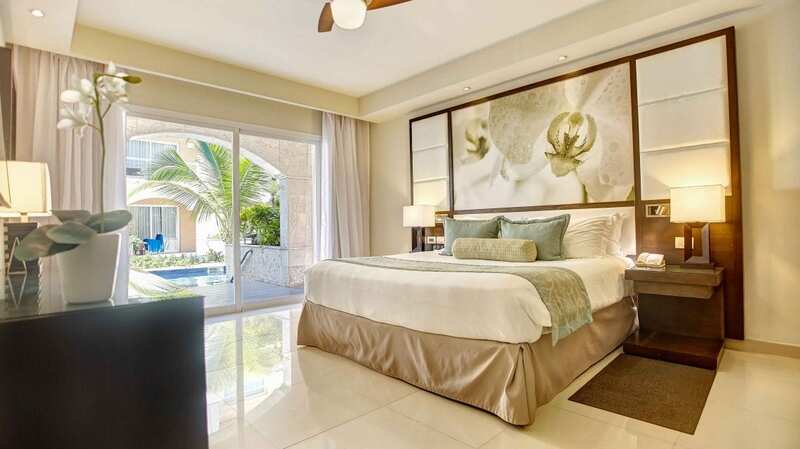 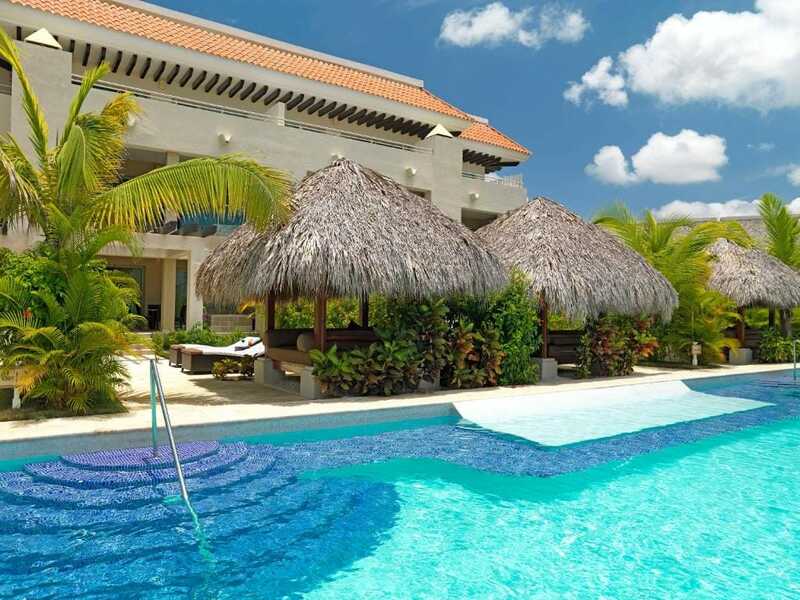 One- and two-bedroom suites at this all-inclusive Punta Cana resort are ideal for families and offer a private terrace with soaking tub and direct access to a swim-up pool. 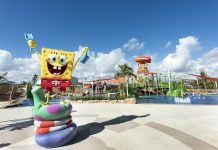 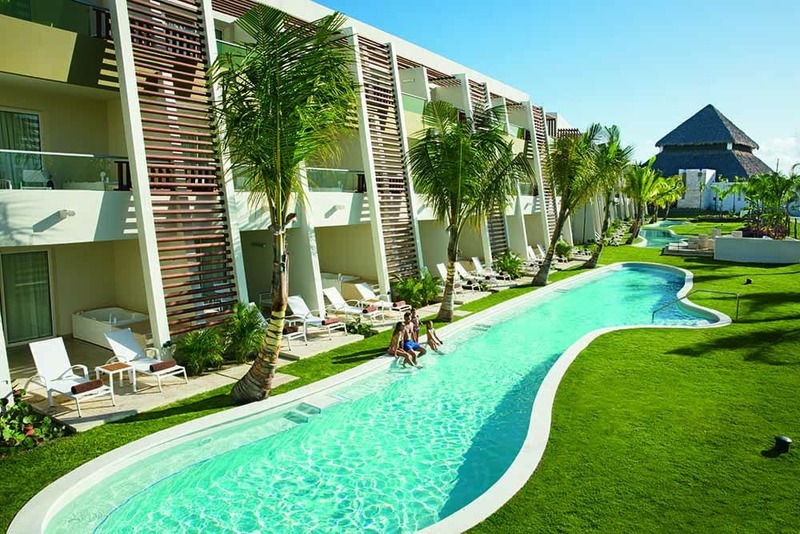 Nickelodeon Punta Cana has a variety of swim-up room options, but our favorite is the Swank Wraparound Swim-Up Suite. 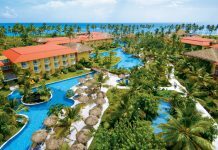 Families staying at the all-inclusive Royalton Punta Cana can book swim-up suites with luxe amenities like 24-hour concierge service, rain showers and indoor Jacuzzi tubs. 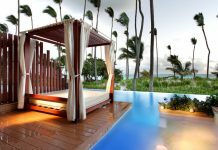 Swim-up rooms at the family-friendly Grand Palladium Bávaro Suites feature terraces with Jacuzzi tubs, Bali beds and direct access to the resort pool. 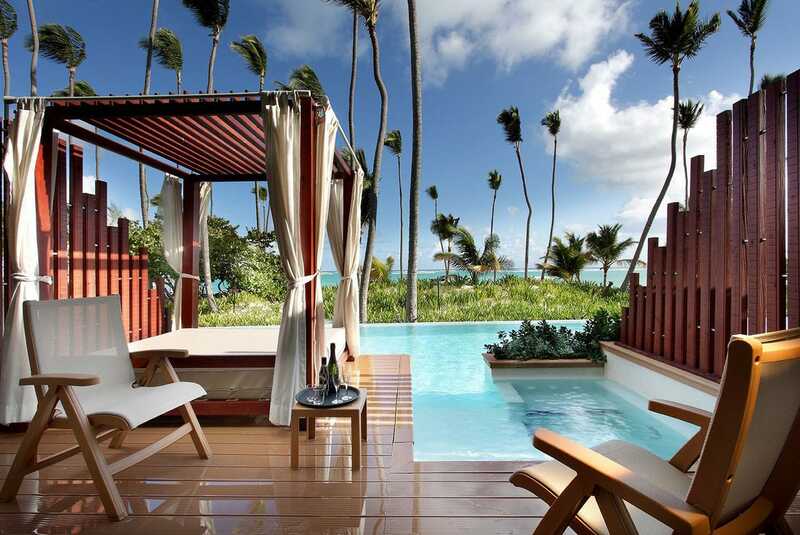 At Now Onyx Punta Cana, families can book swim-up suites with a furnished terrace and direct access to the pool.